Moving to a new city can be overwhelming. There’s finding a place to live, packing your entire life into liquor store boxes and shoving those into the back of a moving truck that will probably get lost, saying goodbye to all of your friends and favorite places, finding a way to fit in at the new job, battling traffic until you find that perfect route to and from work… It’s chaos. And when the final box is unpacked and the furniture’s been rearranged a dozen times, you finally sit down to relax—only to realize that now you have to find a way to meet new people and start plugging into your new city. Don’t worry—ChattaNewbies has you covered! ChattaNewbies is a free monthly meetup to help newcomers get connected with natives (not just natives) and engaged in their new city. 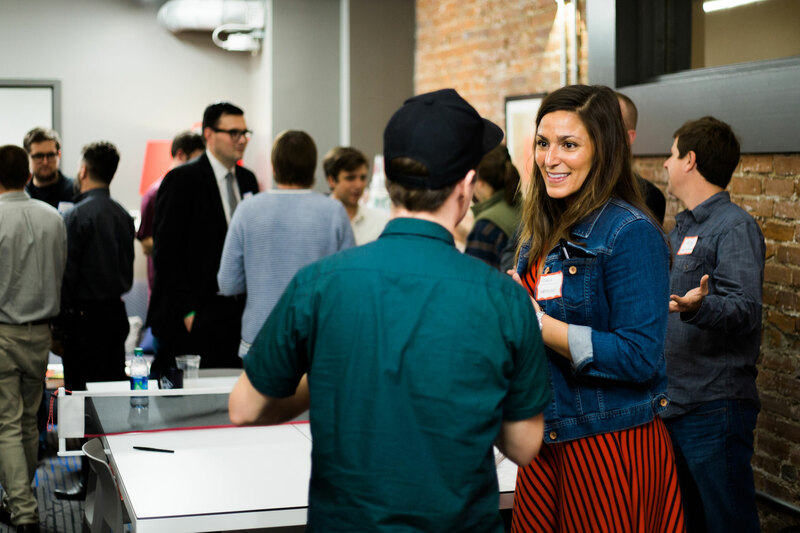 With designated networking time, dedicated native “connectors” to help make introductions, and a different special topic for each meeting, ChattaNewbies is designed to help you get connected with your new city. 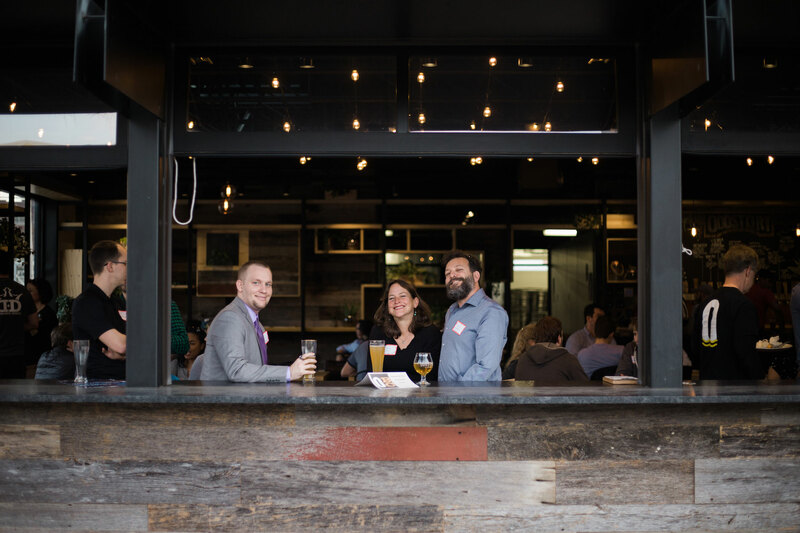 The February ChattaNewbies event was at Oddstory Brewing Company, Chattanooga’s newest brewery located in the heart of the Innovation District, on February 22. Not only was the event free to attend, but newbies will also got to enjoy free beer from Oddstory! The theme for February was “play” and featured Chattanooga Sports Leagues, a local intramural sports and social organization. In addition to the standard networking time, guests had the opportunity to sign up for some of CSL’s sports, including kickball, softball, and soccer. January’s gathering was at The Tomorrow Building, Chattanooga’s new co-living apartment building, and focused on residential options and neighborhoods. And the inaugural event was an initial meet-and-greet at the Waterhouse Pavilion in December 2016. Both events were highly successful. River City Company, Causeway, The Tomorrow Building, Society of Work, and The Enterprise Center have teamed up to sponsor the recurring, informative event on the last Wednesday of every month. To learn more about ChattaNewbies, or to register for the next event, check out their Facebook page.